Julie Demers has been named the NH Tech Alliance’s first full-time executive director. 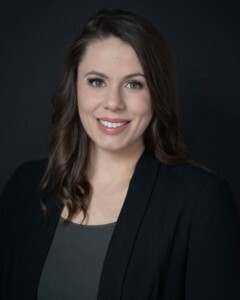 Demers, who most recently served as the alliance’s tech sector adviser for the NH Sector Partnerships Initiative, has previously worked at the University of New Hampshire-Manchester and the Greater Manchester Chamber of Commerce. She takes over the job on Sept. 3. Demers succeeds Matt Cookson of Manchester-based Cookson Communications, who has served as the group’s part-time executive director since 2010 and will move to an advisory role in September the organization said. “Working alongside our partners across business, academia, and government, she will be an excellent advocate for our members, the tech ecosystem and our state,” said Toral Cowieson, board chairman for the tech alliance.